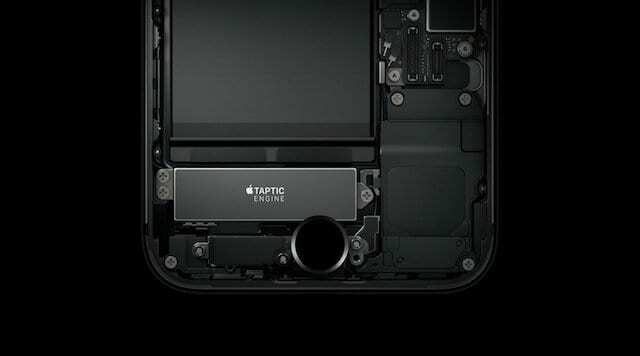 On iPhones, the Taptic Engine debuted on models 6S and replaced the outdated vibration motor. 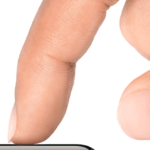 The Taptic Engine is a tiny motorized actuator inside your iPhone and it powers haptic feedback. 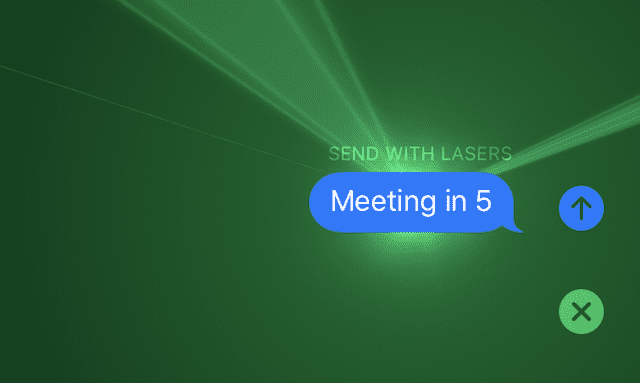 Haptic Feedback helps us iFolks know what an app is doing, discover what actions come next, understand the results those actions, and alert us to things needing attention. Haptics physically engage us with tactile feedback through our fingers–to quickly get our attention and reinforce actions. 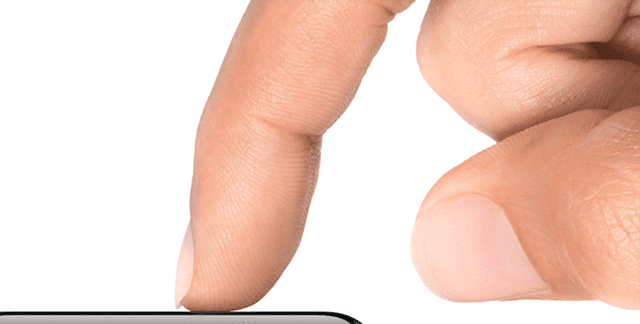 iOS 9 and our iPhone 6s’ 3D Touch gave us very simple haptics like tapping and thumping in response to our selections. 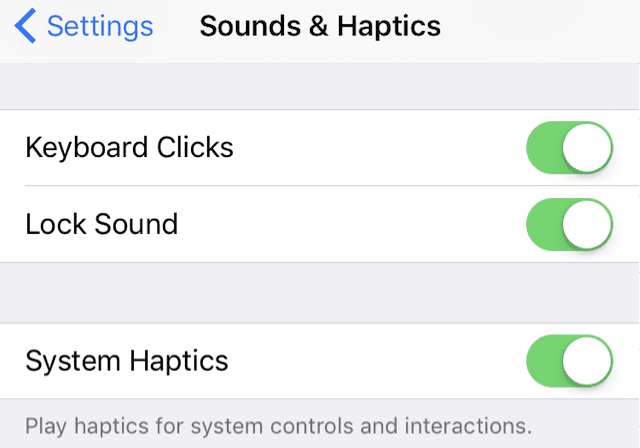 But starting with iOS 10 and iPhone 7 many of our iPhone System Haptics like pickers, switches, and sliders provide haptic feedback when interacting with them. 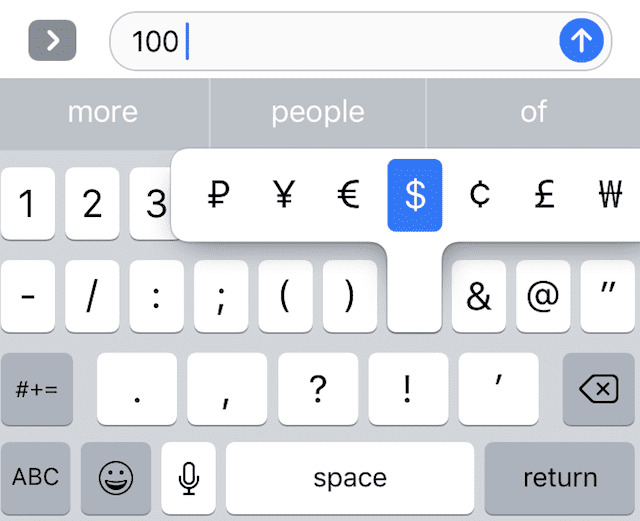 With the iPhone 7, you feel your iDevice in action. 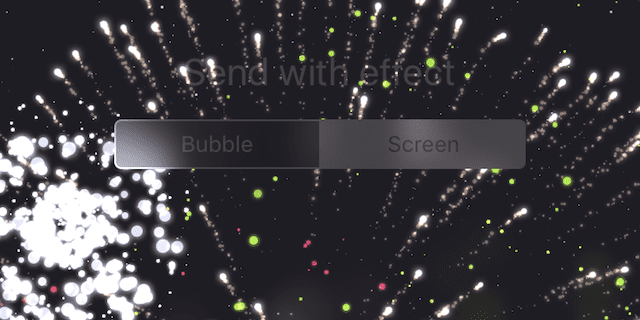 Bursts of light from lasers or fireworks dance in your hand. Now that’s a robust set of haptics! And consequently, for us iFolks an enriched tactile experience. To learn about how to enable or disable haptics, check out our article! And if experiencing problems, check out our troubleshooting article! 1.1 So let’s take a look at where all these haptics appear! 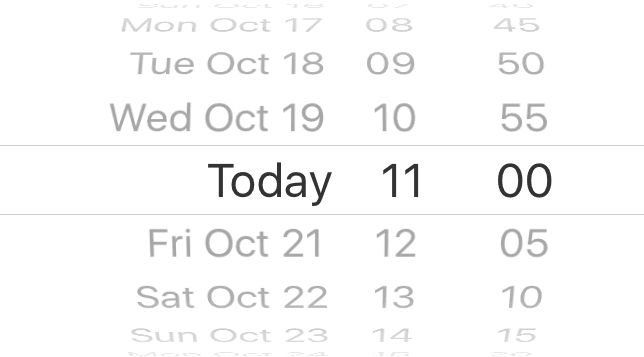 1.11 Numbers, Dates, Times, and Addresses? 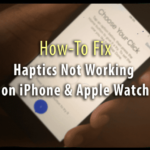 iPhone 7 and above models have a lot of haptic responses built-in. 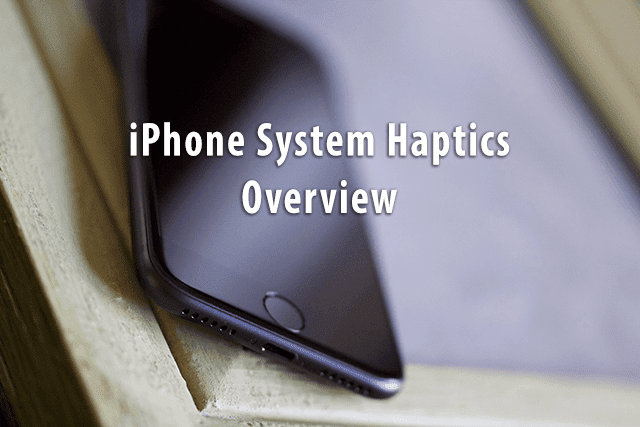 Many of these iPhone System Haptics are seamlessly tucked away. You might not even notice these iPhone system haptics when you activate them because they feel natural, even understated. So let’s take a look at where all these haptics appear! 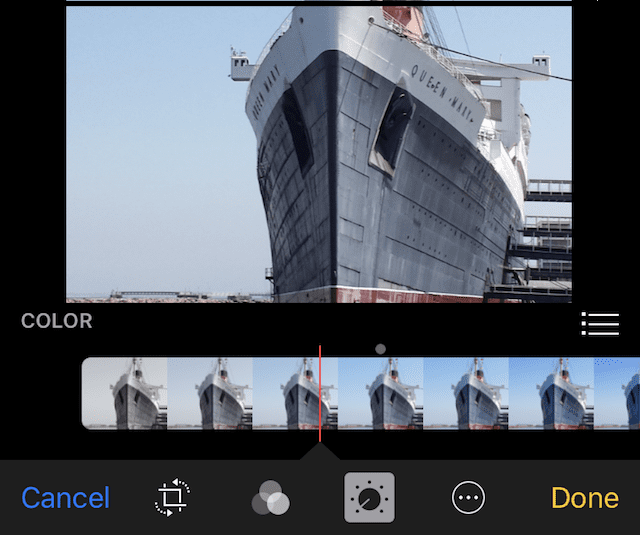 There’s even haptic feedback on scrolling and scrollwheel inputs! Numbers, Dates, Times, and Addresses? 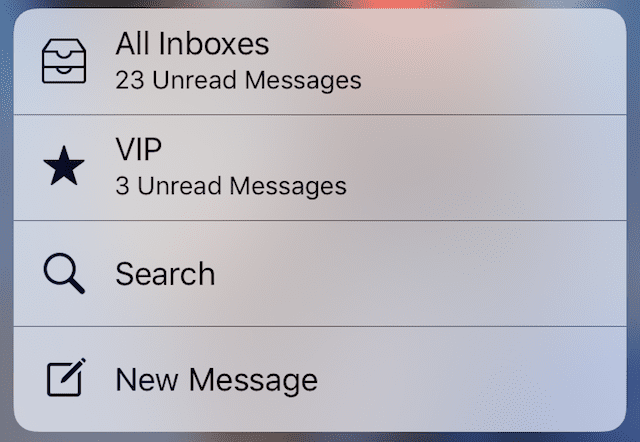 Spin a number or pick a date on in calendar or clock or move through the screen right alphabet in Contacts and it feels like you’re clicking or tocking through a safe’s lock or padlock when spinning through your numbers, dates, letters, and times. This one is pretty neat! When making a payment, a little tap acknowledges it went through! Play music and the your iPhone moves to the beat! And the index at the side of Music includes haptics too. 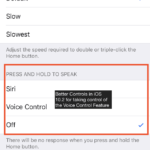 Now that your Home Button is haptic rather than mechanical, there’s a new hard reset (force restart) protocol. 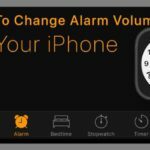 If your iPhone 7 and above stops responding, press and hold both the Sleep/Wake and Volume Down buttons for at least ten seconds until you see the Apple logo. Also some third-party apps generate different types of haptic feedback–such as Facebook, Twitter, and even gaming apps (check out Alto’s Adventure for a cool haptic game experience for all ages.) 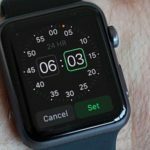 As app developers adopt this technology, we’ll see more and more haptics integrated into third-party apps. Imagine tapping a weapon and feeling it fire off. Or creating a piece of music and feeling the instrument keys, strings, and surfaces as you compose and play. 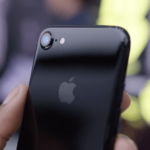 Haptic feedback adds a whole other dimension to our interactions with iOS on the iPhone 7 and above. And the potential of haptics is amazing! 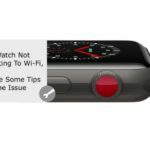 Have you found some iOS haptics not mentioned in this article? Finding these is a process of discovery so if you find other places where haptics appear, give a shout out in the Comments! 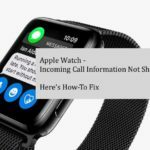 And we’ll update the article with all your additional tips.